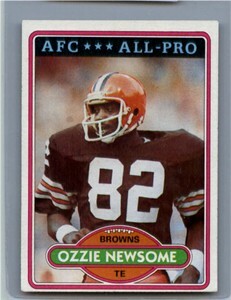 1980 Topps second year card of Cleveland Browns Hall of Fame tight end Ozzie Newsome. 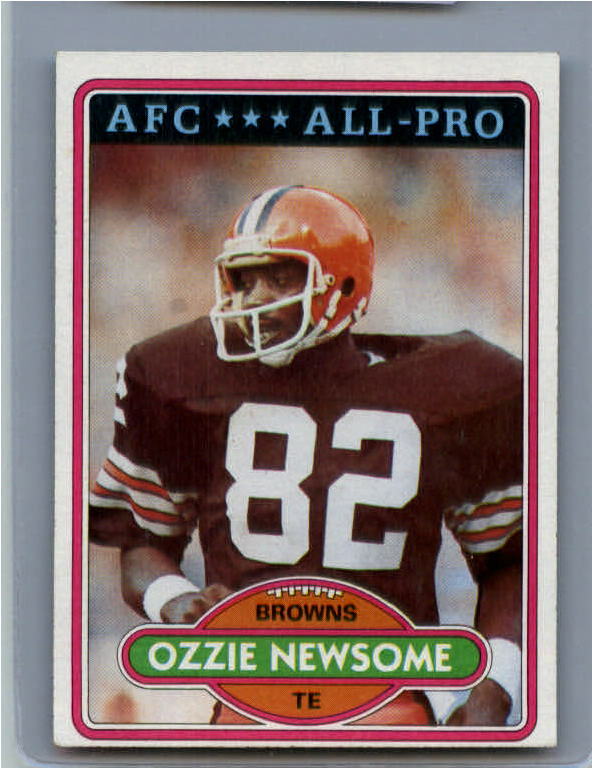 ExMt or better condition. ONLY FOUR AVAILABLE FOR SALE.